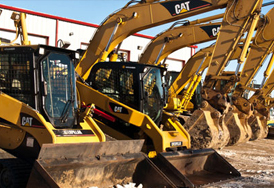 One of the leading equipment rental solution provider with young fleet, Best quality Service and Competitive price, to create value for money. We are equipped to purchase high value equipment as required by the client based on long term contract. 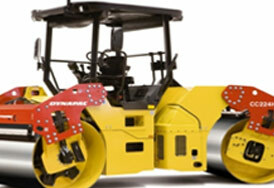 Fleet owner can sale their used equipment, also interested person can buy those machine through Sarada Equipment. 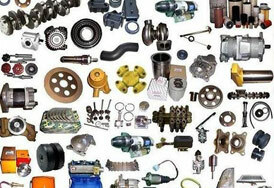 We also provide spare parts and have experienced service personnel in pan India for extending our services. Website Designed by Nestcraft Design | Copyright 2017 Sarada Equipment Pvt. Ltd.